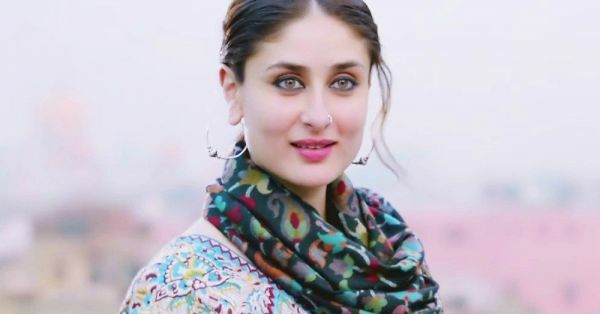 6 Mistakes To NEVER Make While Buying Everyday Indian Wear! Who doesn’t love wearing ethnic stuff? All those salwars, kameezes and saris don’t just make one look radiant, but are super comfy as well as you go about your day-to-day affairs. But when it comes to shopping for them, do you often find yourself buying stuff that you are excited about while shopping, but come home only to regret your buying decisions? Yes? Well, don’t worry, we’ve all made such mistakes… Here is how to correct them! Do you find yourself buying that very pretty-shade-of-red kurta you saw, but then it keeps sitting in the back shelf of your wardrobe? Or did you get this large paisley printed sari which you then could never wear in an everyday context? How to correct it: Know what you are comfortable wearing every day If you know you are not comfortable wearing a particular colour which you find “too bright”, or a particular print you find too awkward out there, just do not buy it for everyday wear. Get what is right for YOU! 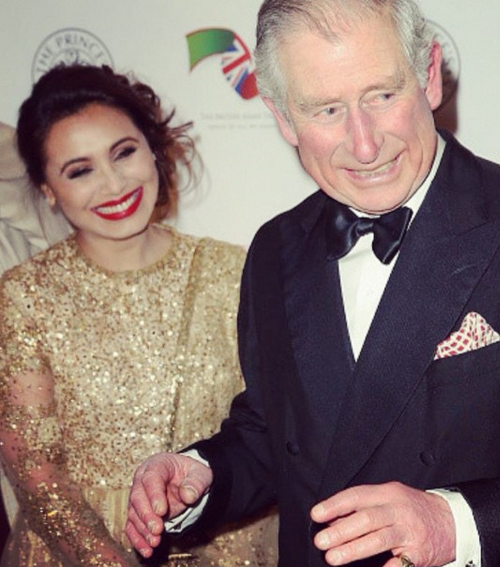 Rani looks absolutely gorgeous in this glittery-glittery Indian outfit as she stands laughing with Prince Charles. Image Source: Rani Mukherji on Instagram You love it, I love it. Accepted. But would you like wearing that every day? Hardly! How to correct it: Invest in clothes which are not too flashy Notice how Rani is with Prince Charles, and NOT shopping for groceries while wearing that outfit? Glitter and shiny stuff on clothes work well when you are at a family function in Gurgaon, or are a hip hop star in Brooklyn. So don’t buy Indian clothes for everyday wear when they have that much bling! Just accept that every day won’t be a party, and that’s okay. Neeta Lulla made waves with this trend of exaggerated sleeves at the last Lakme Winter/Festive India Fashion Week, and that’s brilliant! Image Source: House of Neeta Lulla on Instagram But imagine wearing that in everyday life… How would you like if your sleeves kept dropping into your plate of food as you ate? Or if your sleeves swept the entire road as you walked down it? Orrr...if you tripped on your own sleeves while walking? Not much, right? Signal: Do NOT shop this trend for everyday Indian wear! How to correct it: Make ease and comfort the priority over trendiness If you find yourself falling for impractical trends like these often, then look back and think about what you find not too complicated to wear, and most of all, what makes you feel really, really good about yourself. Ethnic wear which YOU are comfortable in is always, always, ALWAYS the most fashionable thing to wear, irrespective of whatever the trend is. Because it is inner confidence which makes you beautiful, and it shows! Ended up buying heavy polyester for the hot summer months ahead? Not buying the right kind of clothes for the right kind of weather is often a cause for bad shopping decisions. How to correct it: Feel the fabric before buying Remember clothes should not just look good, but must also protect your body. So always get a feel of the fabric before you buy your everyday ethnic wear. No worries if you don’t know any names of fabrics or how they feel, like our mothers do. Use this simple test: if you are buying your clothes to wear in the summer, the fabric should feel light, and also not too clingy. If you are buying Indian clothes for the colder months, then get ones where the fabric feels slightly heavier and cozy. Take lessons from Deepika on looking cool in Indian even in the hot, hot Jaipur weather. Often we end up buying stuff which is pretty much the same as the other stuff we have. I know I face this problem! Like, the other day I opened my wardrobe, and it was almost all black. :| Image: Shutterstock How to correct it: Assess your wardrobe needs before going shopping It is ALWAYS a wise idea to throw your wardrobe door open right before you are going shopping, to just have a look of what stuff you have, what stuff you like out of it, and what stuff you want to throw out. This will give you a fair idea of your REAL tastes in everyday wear, and prevent you from running after stuff which looks nice in your head, but you never really wear. Mistake 6: Spending too much! Some people are rich, and some are poor, but not having a lot of money is never a good excuse for not buying or wearing good clothes. Because style is a matter of taste, and not budget! The most common mistake we all make while shopping for everyday Indian wear is forgetting this crucial fact. How to correct it: Plan a thought-out shopping budget and stick to it! Remember, like all things, clothes die too. And when they are everyday wear, they die faster. 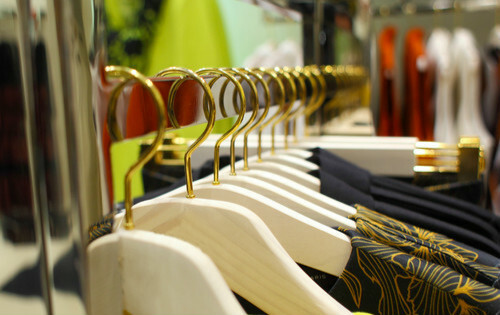 So plan a budget for your everyday clothes before you go shopping, and try sticking to it. If you don’t find something you like within your shopping budget, change your shopping venue, not necessarily your budget. Remember, your favourite Indian wear in all budget ranges exists out there, you just have to find it. It is waiting for you!